Football (perhapsbetter known in Australiaas soccer!) is the most played and viewed sport worldwide. It relies almost exclusively on player skill, with the only essential equipment to the game being a ball and boots.However, new technology is now contributing to higher performance boots that give a competitive advantage. 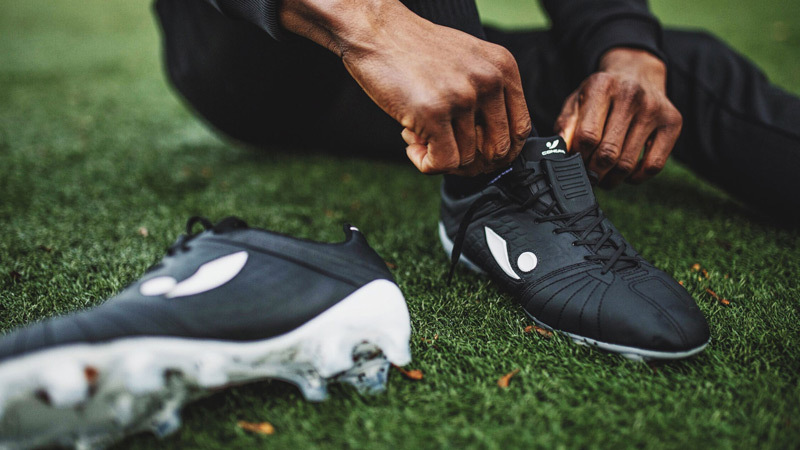 Developed on the back of an Australian invention, Australian-owned Concave Football Boots have refined a product which has been patented globally, and aims to be the most technologically advanced football boot in the world. The boot offers players more power, better control, improved metatarsal protection plus greater kicking accuracy. With control and registration of the IP involved, Concave Football Boots was in an ideal position to benefit from the R&D Tax Incentive. GrantReady was pleased to support this unique company access the R&D Tax Incentive for their research within Australia. We know they’ll be kicking more goals both in business and on the field in years to come! Lowbake Australia is a specialist designer and manufacturer of spraybooths and ovens for vehicles, from small cars to large trucks and buses. As the largest spraybooth manufacturer in Australia, the company consistently refines and develops their technology to achieve the best outcomes. GrantReady assisted Lowbake to access the R&D Tax Incentive over the past five years for their research and development in the field. This has allowed the company to further invest in their technology, and they have seen great results. Lowbake’s unique use of infrared systems can cut traditional baking energy costs by 80% and bake time by 70%, giving a massive competitive advantage to those who use it. 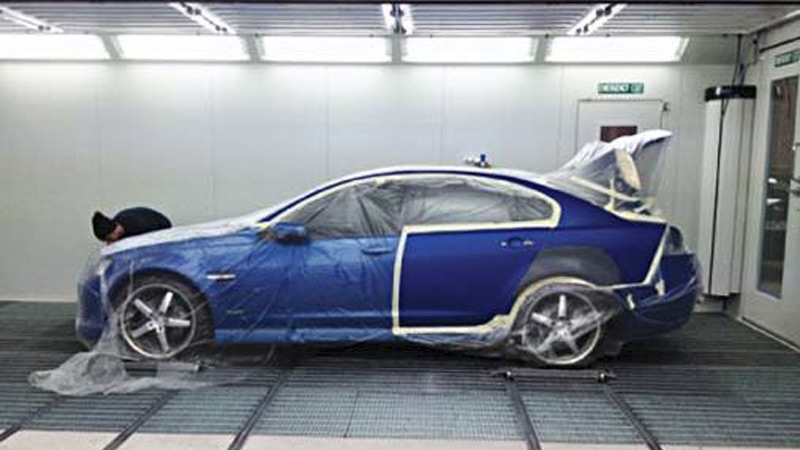 Turnaround times for setting or ‘baking’ paint are dramatically improved, enabling higher productivity combined with lower energy and operating costs. This technology is applicable to a number of industries, including the automotive industry, airlines, defence services, construction and other machinery manufacturers..
SourceDynamix brings IT and software solutions to the complexities faced in the healthcare system around shared patient care. Over many years, the company has developed a product that is highly scalable and offers a comprehensive Patient Management System for hospitals. It integrates front office, clinical notes, radiology and laboratory information to enhance patient care. GrantReady has supported SourceDynamix for over 10 years. In that time, the company has accessed rebates worth hundreds of thousands of dollars through the R&D Tax Incentive. This has consistently improved cash flow, and supported the business to undertake even more research, product development and refinement to get a maximised end result. The company now has a suite of software products that can be integrated for end-to-end patient care. 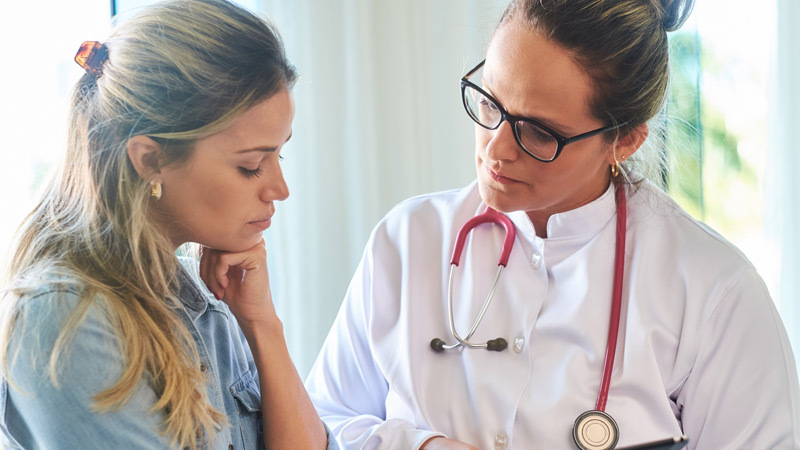 Developed by experienced health and IT professionals, the technology is designed to be used by both public and private health providers, and is suited to small clinics as well as large hospitals.